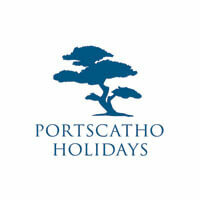 Portscatho Holidays offers the largest selection of self catering cottages in Cornwall. Set on the beautiful Roseland Peninsula in South Cornwall, we have a choice of waterside coastal cottages, contemporary homes and traditional country cottages. Our holiday cottages in Cornwall are situated in the best coastal, rural and waterside locations in St Mawes, Portscatho and all villages on The Roseland. We provide also a wide selection of dog friendly cottages and luxury, 5 stars cottages. Last but not least, visit our site regularly for great last minute cottages deals.